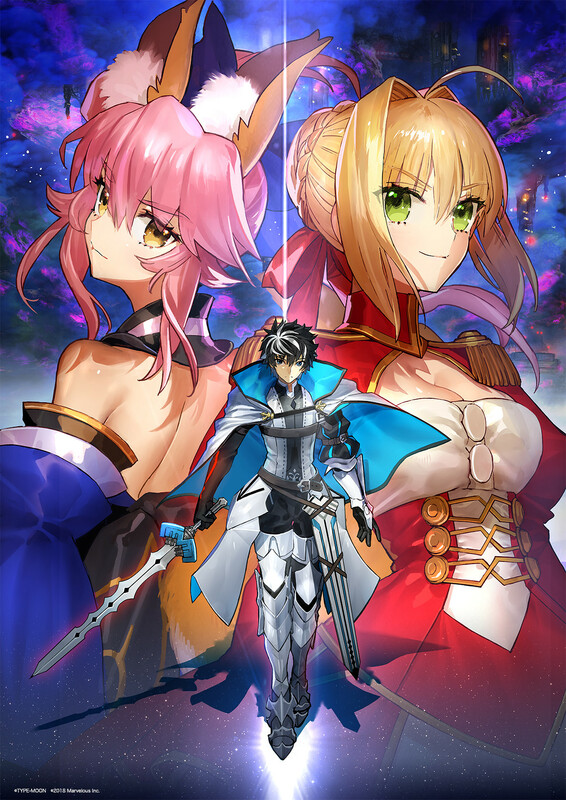 XSEED Games has announced that they will bring their upcoming game, Fate/Extella Link, to two additional platforms when it launches in Q1 2019. The games will launch on Nintendo Switch and PC via Steam in addition to the originally announced platforms, PlayStation 4 and PlayStation Vita. 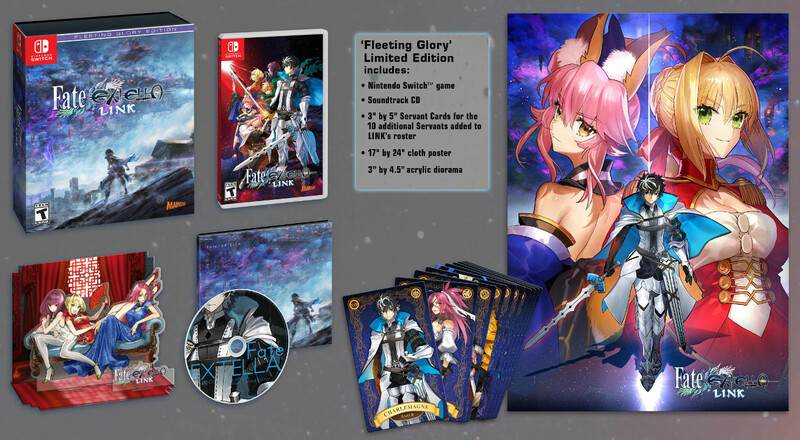 In addition to this news, they revealed the Nintendo Switch version of the game would also receive a Fleeting Glory Edition. The contents of the Switch’s limited edition are the same as the PlayStation 4’s limited edition. Fate/Extella Link takes place after the events of Fate/Extella: The Umbral Star. The game features 16 characters from the previous game and 10 new characters. Players of the Switch and Steam versions of the game will be able to compete in 4-on-4 online battles, like in the PlayStation 4 version. Fate/Extella Link is set to launch in North America in Q1 2019 for PlayStation 4, Nintendo Switch, PlayStation Vita, and PC via Steam. The Switch version will have the same pricing as the PlayStation 4 version, $79.99 for limited and $49.99 for standard (physical and digital). The PlayStation Vita version is digital only and will cost $39.99. You can check out some screenshots for the Switch and PC versions of the game below. Which version will you be picking up when the game launches next year?